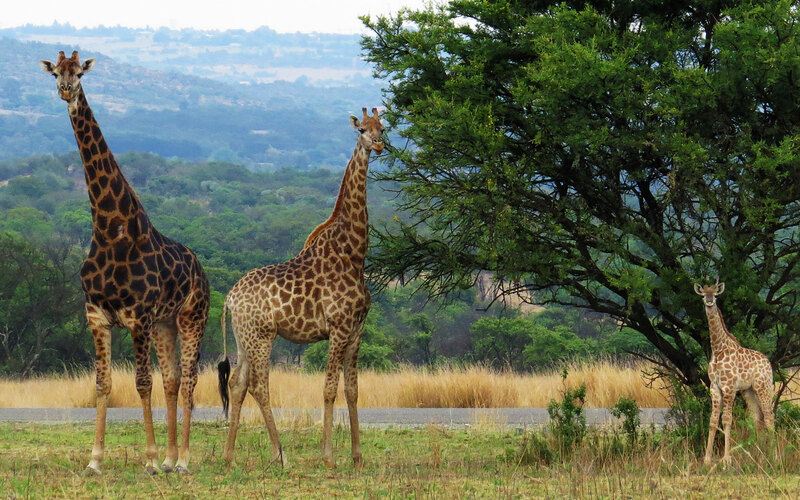 Stillbosch Wildlife Estate is situated in a Private Game Reserve on Graham road in Pretoria-east. There are 70 full title stands of 2500m² each. The houses are very exclusive and uniquely positioned. It is a highly secured Estate with 15 km of double fence and the Bushveld feel is maintained by the eco-friendly and well-maintained roads which are tarred in keeping with the style of the Estate. The area is both Malaria and Bilharzia free. The initial phase of the residential aspect of Stillbosch Wildlife Estate will consist of nine completed very exclusive residential properties which will be a minimum of 400sqm each, plus garages. Phase one is the 9 stands nr. 114 – 120 as well as 112 and 113. The Estate consist of a residential section, a five star lodge development, a conference venue section and 3 commercial stands that will also be zoned as a five star conference and lodge venue. With game viewing vehicles one can enjoy game viewing both night and day, bird watching, guided hiking trails, photography and many more outdoor activities. The Estate will make use of 50% solar power to secure electricity at all times. It has a water reservoir that stores enough water for all the stands for three days if necessary and if the supply is cut off for some unforeseen reason. All the water pipes and electricity cables are underground. Stillbosch Game Reserve will keep on expanding its borders and large game will also be introduced. An endangered wildlife centre is also planned on the reserve to ensure the future of Rhinos and all endangered species. Only game viewer vehicles will be permitted to drive around in the Stillbosch Game Reserve with strict rules to apply to. No one is allowed on foot except during a guided nature walk. The Stillbosch Endangered Wildlife Centre is part of the 1482 acres Stillbosch Private Game Reserve. The Private Game reserve is expanding and will soon be one of the biggest and most secured Endangered Wildlife Centres in Southern Africa. With the help and support of the South African government and several major Endangered Wildlife Organizations over the world this will become the most trusted and secured wildlife centre in Gauteng. 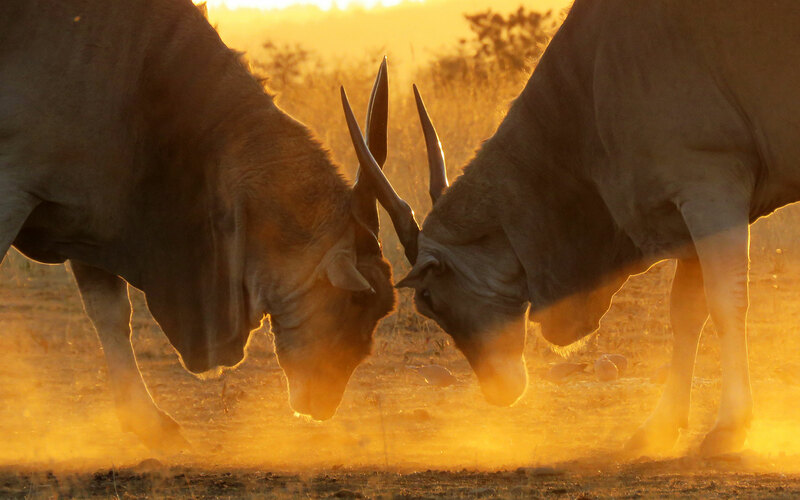 The aim is to get as many as possible involved and create awareness with every SA citizen and foreign visitor of the situation with Rhino, Cheetah, Wild dogs, Southern ground hornbill and many other species of which the future have become unclear. With the rehabilitation facility we can protect as well as rehabilitate wildlife. This is possible in Stillbosch as we will be taking security of endangered wildlife to the next level with the newest technology available on the markets. We believe that this will become the role model of new technology for other Game reserves with Rhino in terms of security and anti-poaching measures in Southern Africa. The area is both Malaria and Bilharzia free. Stillbosch Game Reserve will keep on expanding its borders to become a major “Endangered Wildlife Centre” where endangered wildlife will be protected and rehabilitated for the future of all species. The Estate will make use of solar panels to secure electricity at all times. Within the safety of the double fenced and electrified security system, one can enjoy game viewing, bird watching, guided nature walks, photography and many other outdoor activities.